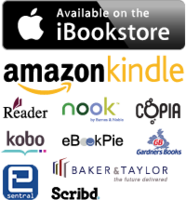 The book Forever My Daddy: Denied is directed to fathers, mothers, grandparents, girlfriends, teachers, lawyers, judges, and most of all to the children who are victims of broken marriage battles and parental alienation syndrome. Don't always believe what you hear. Open your heart, mind, and soul to Forever My Daddy. The secret world of fathers who can't be fathers. The world that no one wants to talk about. 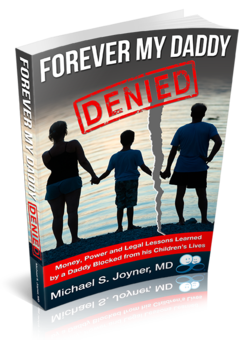 Dr. J, Dr. Michael S. Joyner, General Surgeon, Hand Surgeon, the founder of Forever My Daddy Grand Foundation and author of the book Forever My Daddy: Denied is a father determined to share "lessons learned" when comes to Parenetal Alienation Syndrome and broken marriages. The ultimate well being of children who are kept physically, psychologically and socially away from their fathers is the number-one priority of Forever My Daddy.